Joy provides creative expertise and strategic guidance for PR campaigns focused on digital media channels. Joy supports clients with innovative PR programs that integrate social media strategies with traditional media relations outreach and digital corporate marketing initiatives. Joy has extensive experience in using digital and traditional media outreach to help healthcare companies to rise above the noise in their overcrowded markets. Joy comes to AC from Tech Image, where as a Digital Media Relations Manager she was recognized for her creativity and determination in successfully bringing client stories to the media that mattered most to them. 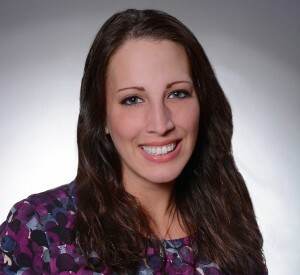 She also took the lead in many client social media efforts, including setting up and managing Twitter, Facebook and LinkedIn accounts; building LinkedIn pages for companies as well as their top executives; developing social media strategies and advising clients on their execution; and helping clients manage their online reputations. DiNaro previously served as Interactive Brand Manager at NextMedia360, where she helped organizations enhance their traditional broadcast presence by showing them how to leverage the then-new world of online and social marketing.